Find the right pillow for you thanks to our online configurator! 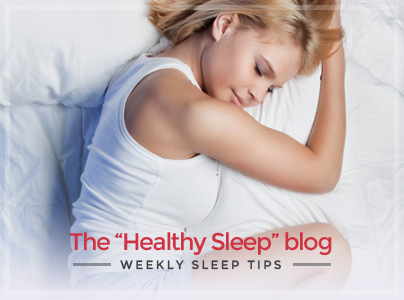 We guide you through three simple measurements to choose your perfect pillow. After entering the values in the fields below you will see the most suitable pillow models to your physical characteristics! 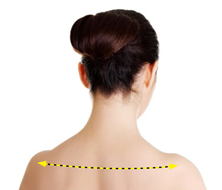 Measure the distance between both ends of the shoulder bones (keep as reference points the acromion bones). 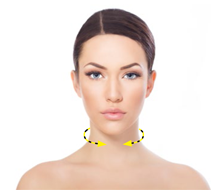 Measure the circumference of the neck, just below Adam's apple. 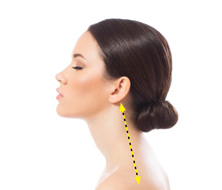 Keeping the head upright, measure the distance from the bone behind the ear (mastoid) to the end of the bone of the shoulder (acromion). 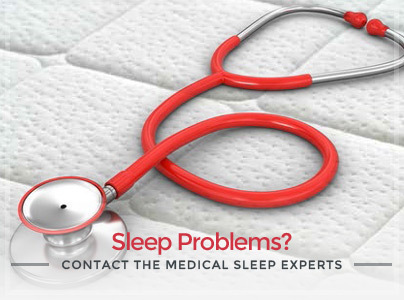 Specify your sleep position and your mattress stiffness.